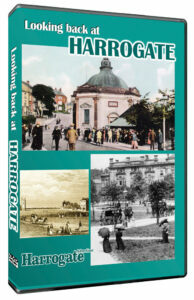 A new DVD takes a fascinating look back at life in Durham in times gone by. 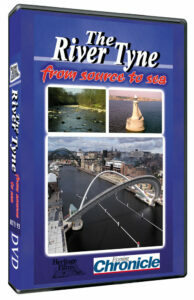 It reveals the chequered history of Framwellgate and Elvet Bridges and the role of the Wear in Durham’s past including the day the river caught fire, memories of major floods, and extraordinary tales of river pirates and wreckers. In a feature on Durham at war we recall the heroic sacrifice of the Durham Pals in World War 1 and discover how the saviour of the Cathedral in World War 2 spelled disaster for the village of Beamish. We also learn how Durham’s railway became a laughing stock, recall the days when horse racing actually took place on the Racecourse, and look back at the heyday of the Miner’s Gala. 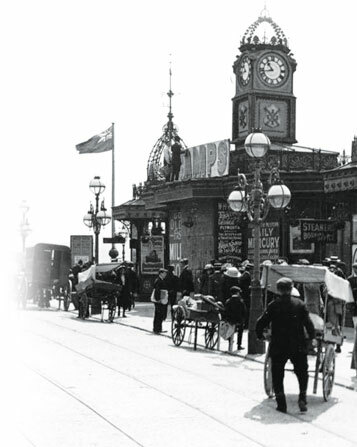 These nostalgic reflections of bygone Durham are brought to life with eye-witness accounts of events from the archives of the Durham County Advertiser. 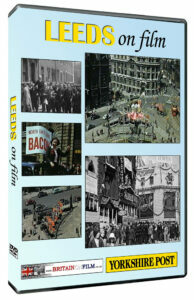 The DVD is produced exclusively for the Durham Advertiser and is narrated by Richard Vernon. ‘Durham The Way We Were’ also includes a FREE bonus film, ‘The Way We Were in the 1950s’ – a nostalgic look back at life in Britain in the 50s. The Total running time of the DVD is 90 minutes.